All four major national federal parties have released their election platforms. Read the documents here. 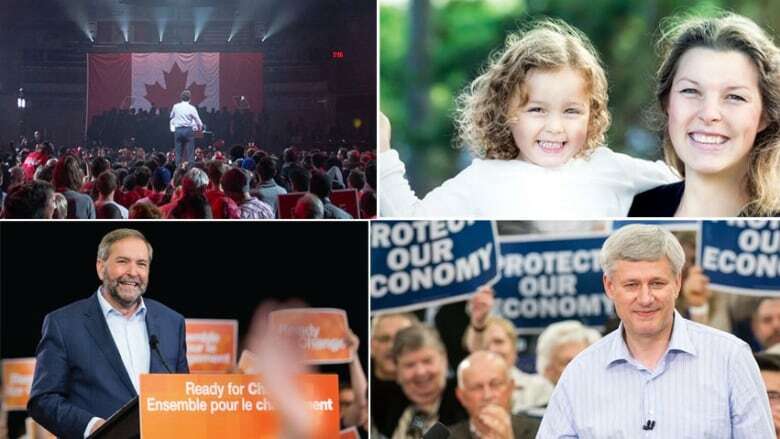 All four major national federal parties have released their election platforms.